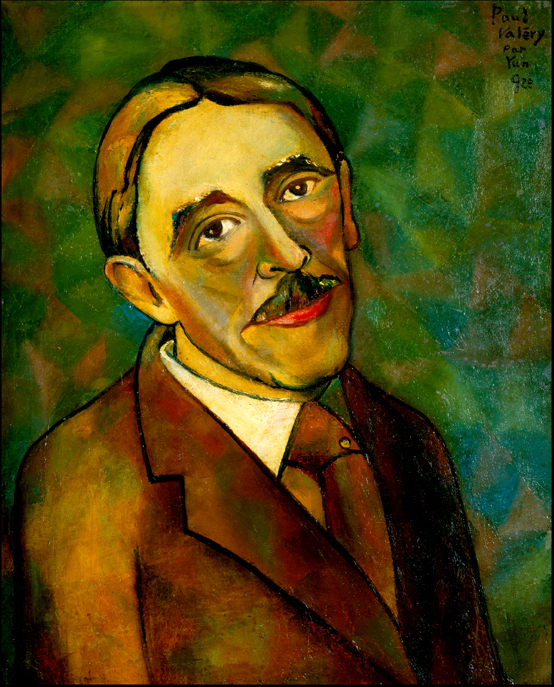 Poet, essayist, and thinker Paul Ambroise Valéry was born in the Mediterranean town of Séte, France, on October 30, 1871. He attended the lycée at Montpellier and studied law at the University of Montpellier. Valéry left school early to move to Paris and pursue a life as a poet. In Paris, he was a regular member of Stéphane Mallarmé‘s Tuesday evening salons. It was at this time that he began to publish poems in avant-garde journals. In 1892, while visiting relatives in Genoa, Valéry underwent a stark personal transformation. During a violent thunderstorm, he determined that he must free himself “at no matter what cost, from those falsehoods: literature and sentiment.” He devoted the next twenty years to studying mathematics, philosophy, and language. From 1892 until 1912, he wrote no poetry. He did begin, however, to keep his ideas and notes in a series of journals, which were published in twenty-nine volumes in 1945. He also wrote essays and the book La Soirée avec M. Teste (The Evening with Monsieur Teste, 1896). Valéry supported himself during this period first with a job in the War Department, and then as a secretary at the Havas newspaper agency. This job required him to work only a few hours per day, and he spent the rest of his time pursuing his own ideas. He married Jeannie Gobillard in 1900, and they had one son and one daughter. In 1912 Andre Gide persuaded Valéry to collect and revise his earlier poems. In 1917 Valéry published La Jeune Parque (The Young Fate), a dramatic monologue of over five-hundred lines, and in 1920 he published Album de vers anciens, 1890-1920 (Album of Old Verses). His second collection of poetry, Charmes (Charms) appeared in 1922. Despite tremendous critical and popular acclaim, Valéry again put aside writing poetry. In 1925 he was elected to the Académe Francaise. He spent the remaining twenty years of his life on frequent lecture tours in and out of France, and he wrote numerous essays on poetry, painting, and dance. 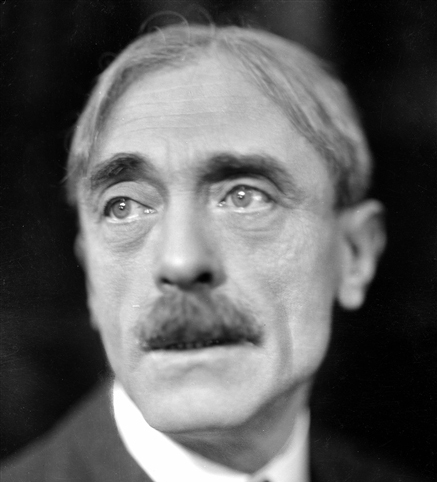 Paul Valéry died in Paris in July of 1945 and was given a state funeral.